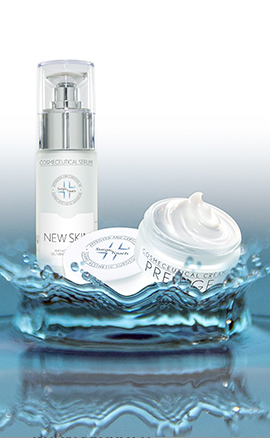 A weightless and easy to absorb serum rich in regenerating, smoothing, antioxidant and whitening actives. 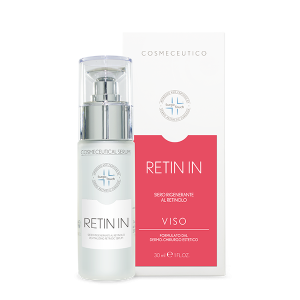 It contains RESVERATROL, a valuable anti-age molecule able to improve deep wrinkles, loss of tone and skin thickness. Omega 6, pumpkin extract and lactic acid stimulate collagen production and extend cell life span. KOJIC ACID:Kojic Acid is contained in cosmetics for its whitening and smoothing action. Kojic acid, besides its whitening action, is also a powerful antioxidant and an antibacterial agent. LACTIC ACID:It helps skin desquamation, reaching the deepest layers of the epidermis. It has exfoliating characteristics and it regulates pH. Furthermore it hydrates. RESVERATROL:Widely recognized as “the best anti-age molecule”, resveratrol acts on deep wrinkles and on loss of tone. It gives skin volume and it increases epidermis thickness. 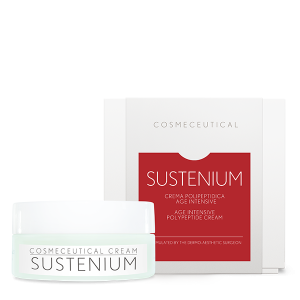 It stimulates collagen production and it makes cell life last longer. FERMENTED PUMPKIN EXTRACT:It regenerates and smooths the skin, especially in case of early aging due to sun. 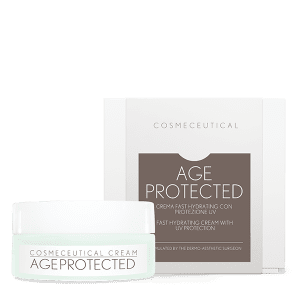 It improves aging signs, such as small wrinkles, lines and imperfections. OMEGA 6:Widely used as hydrating and nourishing substance, it stays on skin surface, limiting water loss from the deepest layers of the skin (therefore it reduces TEWL: trans epidermal water loss), helping keeping safe skin barrier and making it soft, smooth, compact and protecting it from external agents. COENZYME Q10:Ubiquinone is also known as coenzyme Q10. It has a strong antioxidant power, therefore fights free radicals and skin aging. Apply a small quantity of product on face and neck, massage it with upwards strokes. Apply a few drops on eye contour and massage it with circular movements.